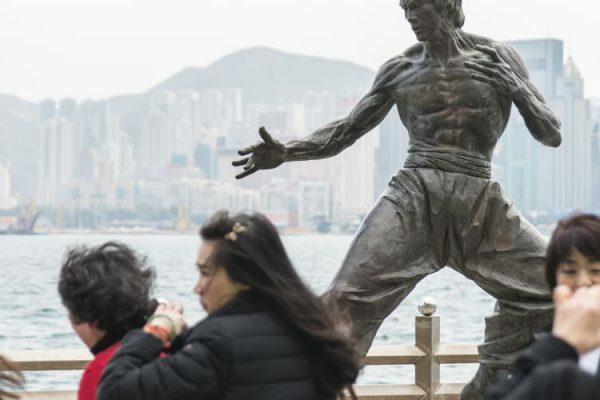 Why is “Bruce Lee” considered to be a legend in the martial arts world? 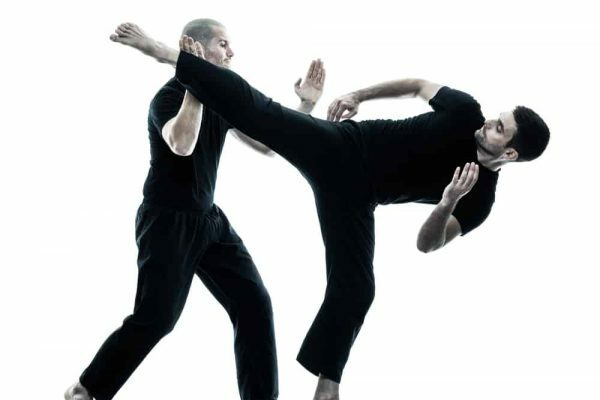 Comprehensive information about the varied martial arts form found around the globe is what our website provides for. So, be it the popular Indian combat form known as Kalaripayattu or Karate belonging to Japan, this website covers them all. 2018 MartialAsk. ALL RIGHTS RESERVED.